Recently, National Medical Commission Bill, 2017 was introduced in Lok Sabha. 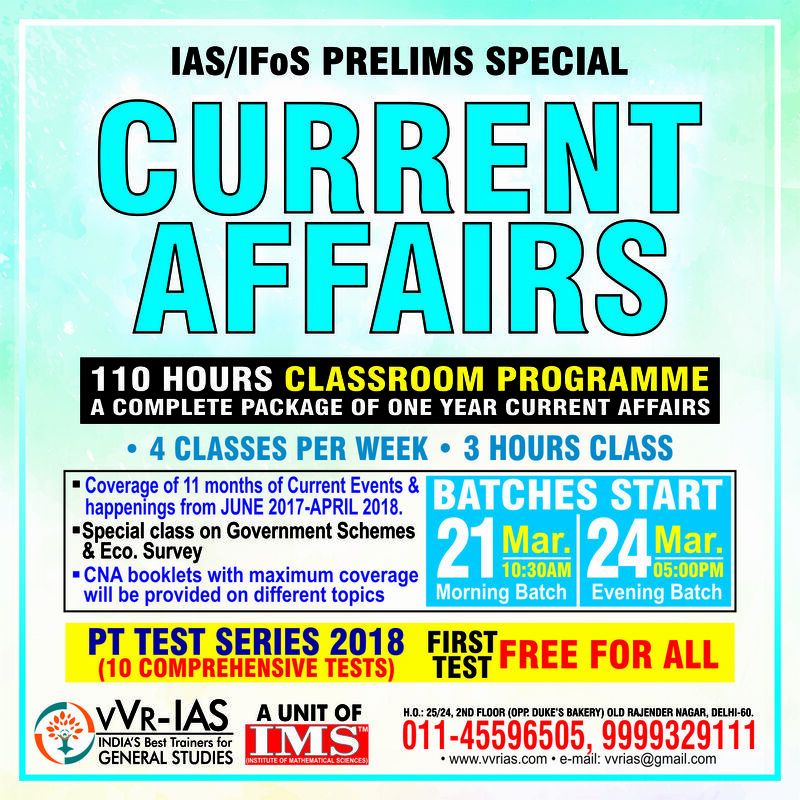 VVR-IAS is going to start General Studies Foundation Batch for the aspirants preparing for CSE2019. Registration begins from March 21st and 24th onwards.